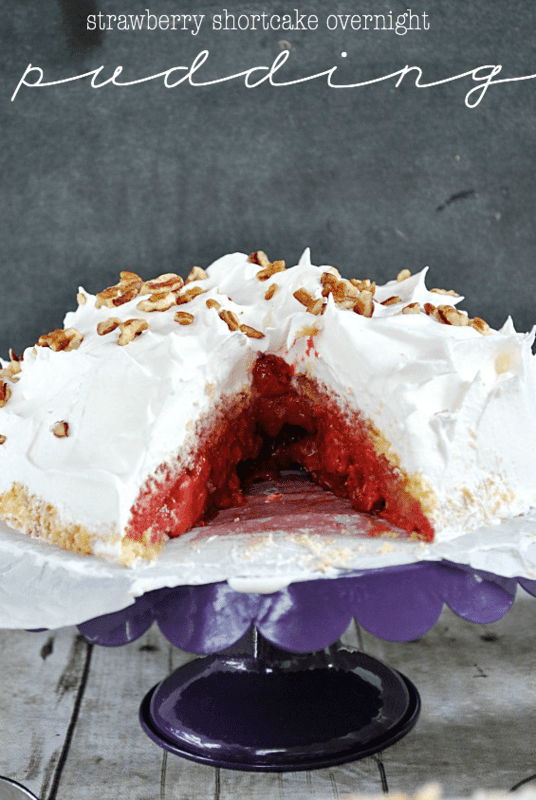 This strawberry sauce is a staple in our family! A friend gave my mom this recipe when I was little, and we’ve been eating it on top of our waffles ever since. 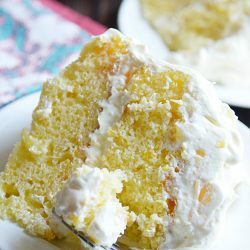 It’s definitely one of my favorite childhood recipes that I make over and over again for my own family. I love that it is SO versatile. It goes with so much more than just waffles! Try this simple homemade sauce on top of ice cream, with yogurt, on pancakes, strawberry short cake, or even to fill a cake! It’s so simple to make, and you can easily use fresh or frozen strawberries– or any other type of fruit! I’ve also made this sauce with apples, blueberries, and blackberries. 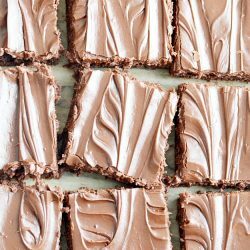 They are ALL delicious and the perfect addition to almost any treat! Over medium-high heat, mix together the strawberries, water, and sugar. In a small ziptop bag, mix together the corn starch and lemon juice by sealing the bag and shaking it, until the cornstarch is dissolved. Add this to the saucepan. Stir occasionally until mixture is bubbling. Allow to bubble, stirring continuously, for about 1 minute or until thickened. Serve warm or chilled. Store chilled in an airtight container for up to a week. 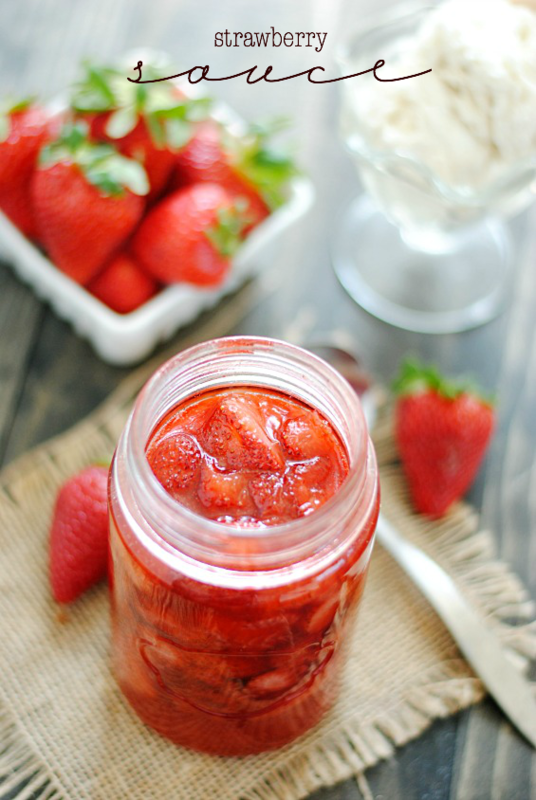 Homemade strawberry sauce is THE BEST! So much better than store bought, and it’s so easy! 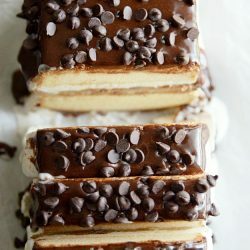 Love this recipe…pinned! I can’t wait for strawberries to be in season here! 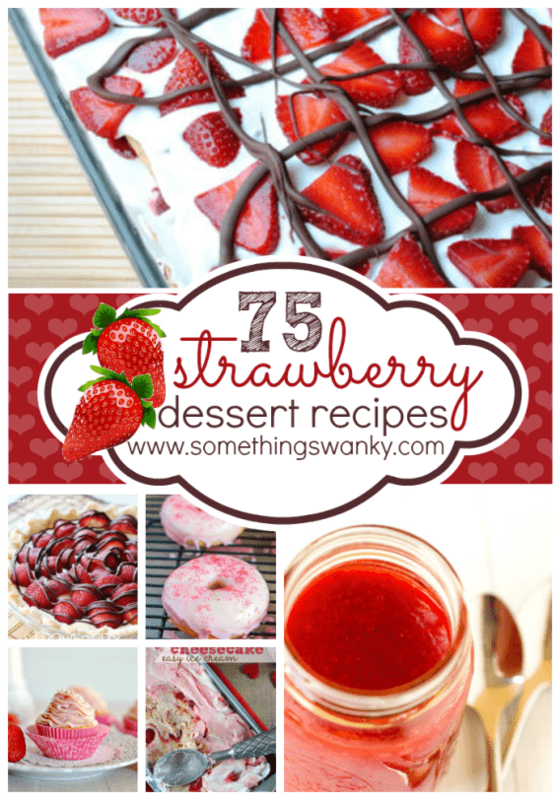 Your strawberry sauce looks so good, and I want to try your strawberry shortcake too! This has a vintage feel, I remember having this sauce on vanilla ice cream, such a simple treat! Seriously, every time I am craving waffles I tell Tyler I need your waffles and the strawberry sauce! It is AMAZING! Hey there! It’s CK Cursive :) It’s my favorite (obviously)! 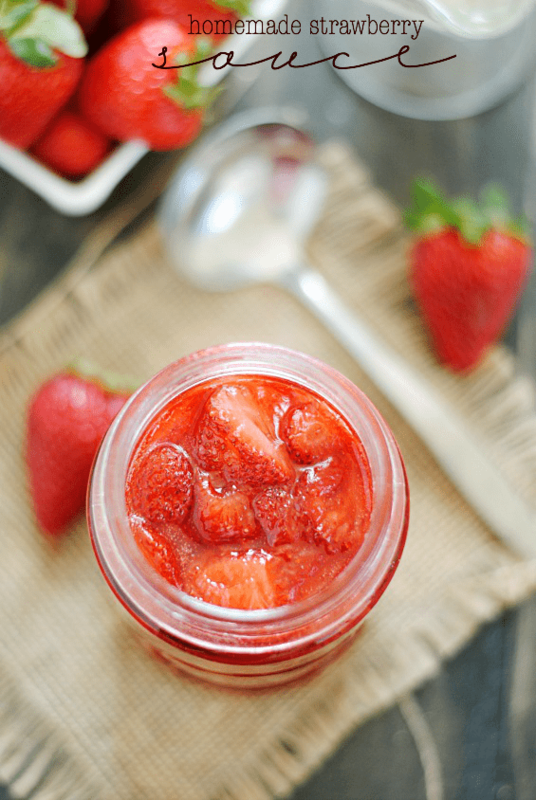 I love how easy and delicious this strawberry sauce is. Gorgeous photos too!! !